Wheat & Weeds: Lady of Guadalupe, Pray for Us! 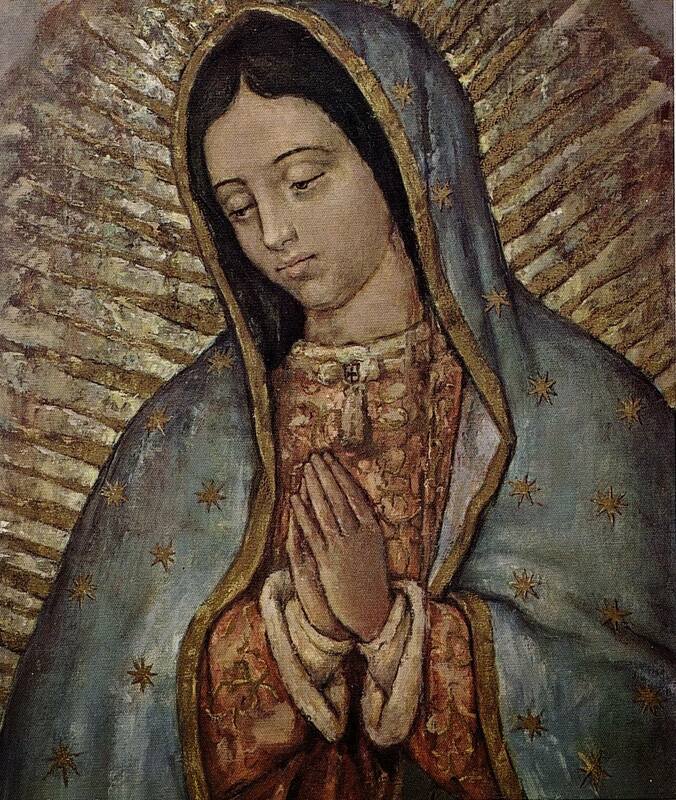 Lady of Guadalupe, Pray for Us! Four cool things about the Our Lady of Guadalupe image. See also this prophetic article about Our Lady & Islam from Fulton Sheen. I connect these two things because, as noted almost annually here, Admiral Doria had an image of Our Lady of Guadalupe in his cabin at the battle of Lepanto. Therefore, Our Lady of Victory is Our Lady of Guadalupe.